Lynne Davidson is the recipient of the 2011 Founders’ Award. Lynne joined AAWGT as a Founding Member in 2006. 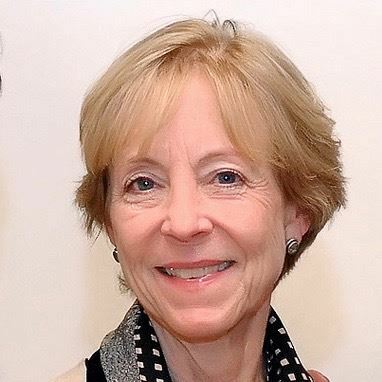 Early on, Lynne chaired the Education and Program Committee with great distinction, then served as Vice President in 2009 and as President in 2010, bringing her considerable organizational skills and talents together to lead our organization. Lynne has demonstrated incredible forward thinking and planning skills, and has shared her many valuable and longstanding connections with the community and its nonprofits. AAWGT has also benefitted immensely from her strong communication and marketing background. Lynne understands the need for AAWGT to be both a ‘high touch’ organization through ongoing member communications like newsletters, meetings and events–including the recent and well-received educational session on immigration—as well as a ‘high tech’ organization through efficient use of new technologies. AAWGT is extremely grateful for Lynne’s wisdom, generosity and kindness.